Busbar trunking systems are a method of power distribution using rigid copper or aluminium conductors to distribute the power around a building. Busbar systems were initially developed to provide an alternative to the more traditional methods of power distribution and to resolve many of the longstanding issues with cables. Busbar is a tried and tested technology for buildings that require a medium/high level of power. Although it is steadily becoming the preference for the majority of the construction industry, some still rely on cabling as their preferred method. Busbar uses less space than cable systems. This is a major advantage when dealing with thousands of amps. Cable requires large bend radii that take up a lot of space. The compact nature of the busbar also ensures that the tightly compressed conductors inside the busbar are isolated and reliable. Tangles of cables are unsightly and due to the busbar’s compact and sleek design it is more efficient and also easy on the eye! 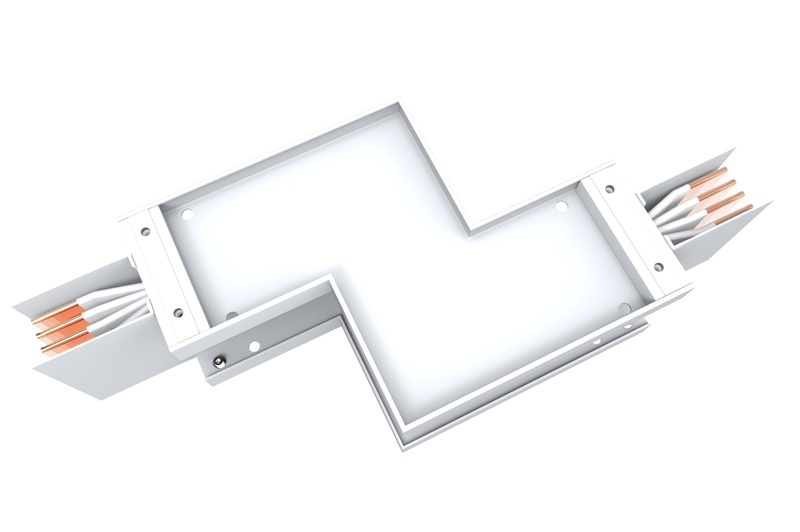 Busbar is able to fit in any structure and has a more modular design than cables. Busbars can be relocated without needing to spend large amounts of money, and they can be modified to fit into any additional space. Once cables are installed and in place, the possibility of moving, changing, reconfiguring and expanding these systems can be incredibly expensive and disruptive for the service. Busbar can be added to, reconfigured or replaced when required with minimal interruption for both the client and the service they provide. Busbar has much better resistance than cables, and this shows especially in short circuit testing. Within the casing of the busbar, there is a minimum distance between each conductor which reduces the induction of resistance. Busbar also has lower density levels due to a thin flat tire that helps in optimal distribution of density of current, and reduces resistance. Due to this, the voltage loss from the busbar is much lower than it would be for cables. Busbar is a very flexible system, which can be adapted for ture upgrades and future changes of use. Tap off boxes can be changed safely and efficiently and relocated with ease in the future if required. This allows the busbar to be easily modified to fit the requirements that may be needed for the client in future without having to add extra cables, which can be costly and can take up a lot of time. As no client knows what the future holds, a busbar system allows the client to be prepared and confident that the power distribution system will provide power safely and effectively for years to come. 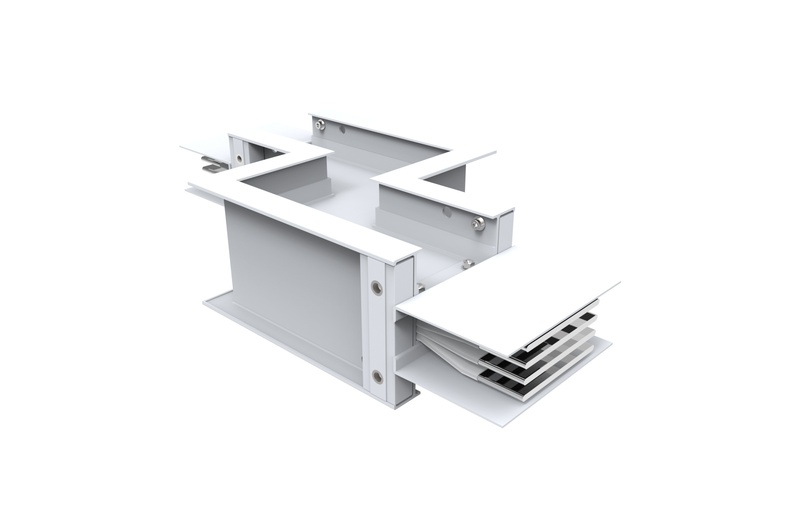 A busbar system is designed to fit the space required prior to its installation on site. 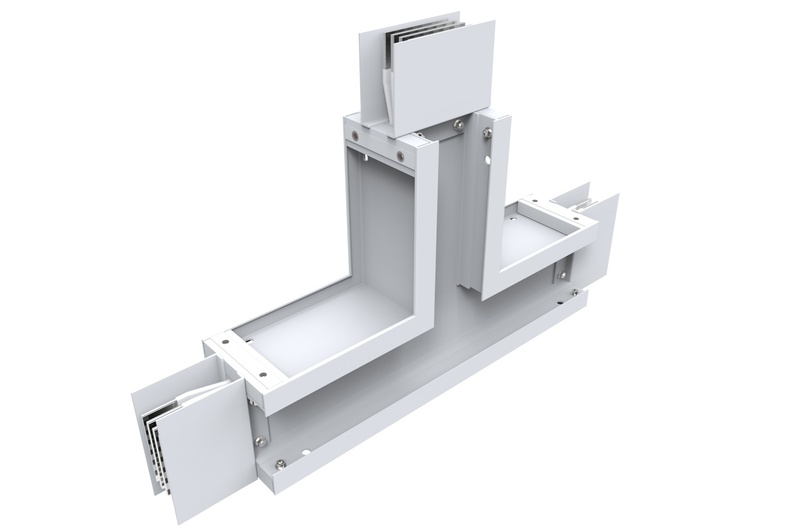 Busbars can be installed quickly, efficiently and with ease resulting in reduced on-site costs. Cables are much more difficult to install and take a lot more manpower and more time on site. Installing cables is incredibly complex and labour-intensive and can only be done by highly specialised electricians. On the other hand, busbar systems are assembled quickly and efficiently, and installers can install up to 10 metres of busbar at a time. No special tools are required for busbar installations. The joints, lengths and accessories are simply bolted or screwed together. A busbar based power distribution system has many key advantages over cables; the installation time, lifetime cost and configurability of the system ensure that busbar is a space saving solution worth the investment!